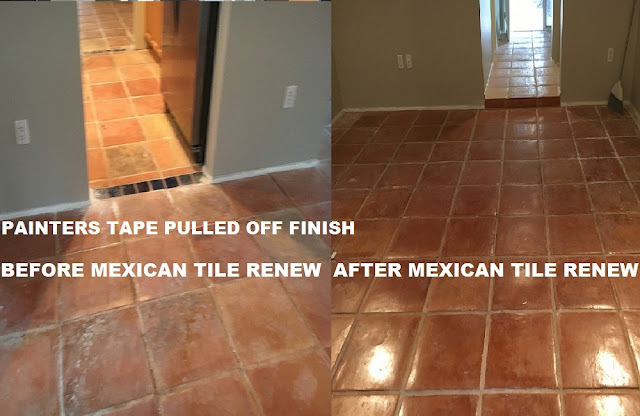 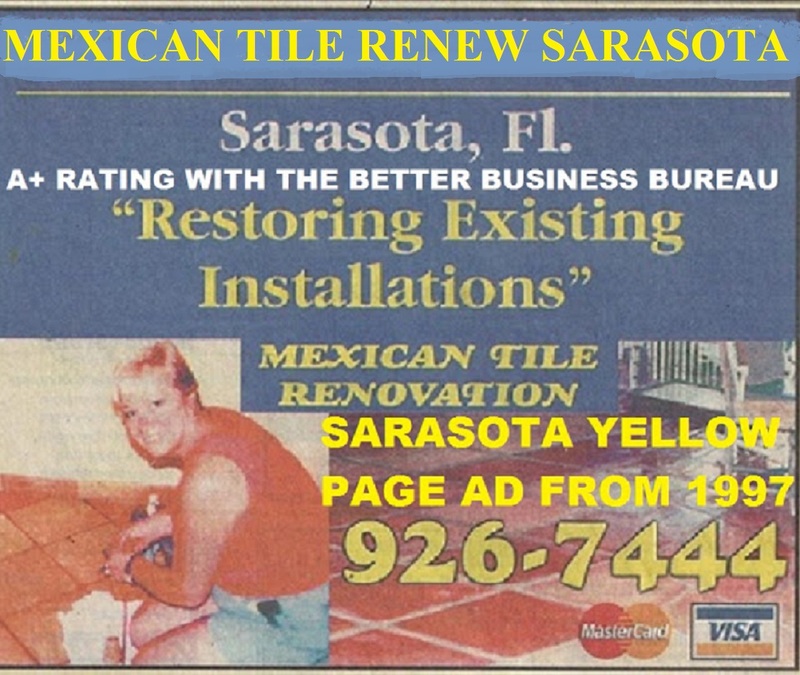 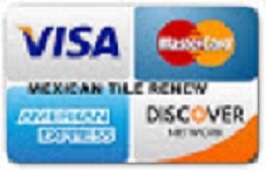 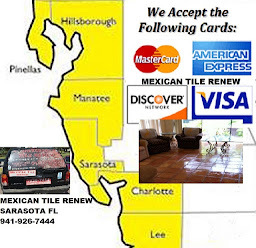 Mexican Tile Renew Sarasota Fl: PAINTERS TAPE, RUBBER PADS AND VINEGAR WILL ALL RUIN THE FINISH ON YOUR MEXICAN TILE FLOOR, MEXICAN TILE RENEW CAN FIX IT. 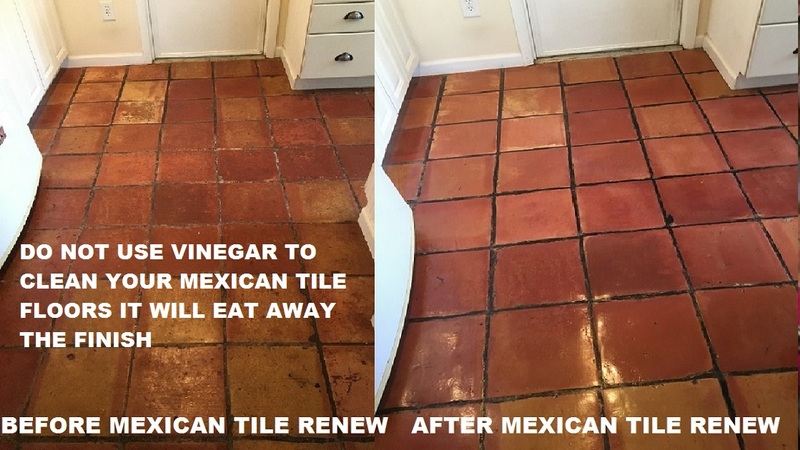 PAINTERS TAPE, RUBBER PADS AND VINEGAR WILL ALL RUIN THE FINISH ON YOUR MEXICAN TILE FLOOR, MEXICAN TILE RENEW CAN FIX IT. 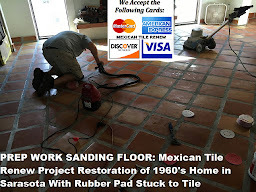 Labels: PAINTERS TAPE RUBBER PADS AND VINEGAR WILL ALL RUIN THE FINISH ON YOUR MEXICAN TILE FLOOR MEXICAN TILE RENEW CAN FIX IT.